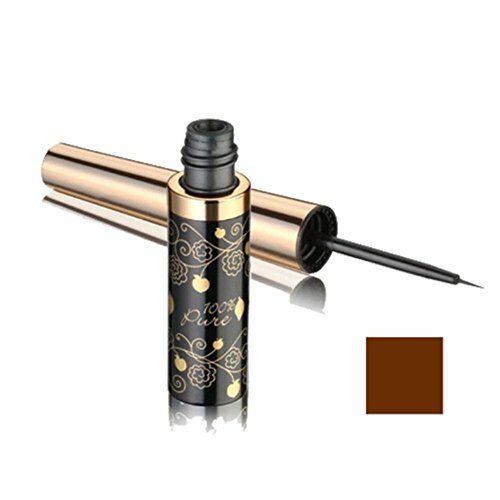 An all natural vegan liquid liner richly pigmented from crushed, micronized black tea leaves instead of harsh synthetic dyes. Long lasting, smudge proof organic vegan liquid liner for all day wear. 100% Pure organic vegan liquid liner is safe and gentle enough for sensitive eyes – no artificial fragrances, no chemical preservative or any other toxins for your sensitive eyes. Water resistant. Welcome to 100% Pure! Here, you’ll find the world’s most pure, organic and all natural line of cosmetics, beauty products and skincare. These aim to give your skin its maximum benefits, without irritating any skin type. Our skin absorbs every little thing we put on it. Unfortunately, most commonly bought beauty products contain quite a lot of harsh chemicals, synthetic fragrances and damaging toxins. Once the skin absorbs these, it can be hard to rid. These chemicals can then go on to cause clogged pores, skin irritations, premature aging and much much more. However, this is easily combated with our line of all natural beauty products. Formulated with high performing antioxidants, naturally occurring vitamins and essential oils, our beauties will not only give you a picture perfect finish, but they’ll also improve the health of your skin in the long run. 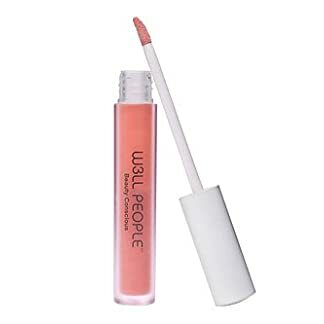 Browse 100% Pure's all natural beauty products at OrganicTitanic.com and discover for yourself our vegan cosmetics, hydrating moisturizers, potent serums, illuminating blushes, deep cleansing scrubs, sweet smelling soaps, cheeky bronzers, aluminum free deodorants, glossy nail polishes and cruelty free brushes. We also stock a number of extra gentle baby products, cosmetic gift sets and makeup packages for when you’d like to surprise that special someone (or even yourself!) with something superb.